Bridges are important architectural features of any city. Without them, portions of the world would remain isolated and economies would slow down to a critical point. That’s why every day, low load trailers are loaded with heavy equipment and materials to create more of these manmade marvels. But how exactly are these modern bridges made? Read on to find out. Flexible and used for unusual shapes and geological situations, cast-in-site involves assembling or casting construction material on site. There are three commonly used cast-in-situ techniques: incremental launching, balanced cantilever, and cast-in-situ post-tensioned method. While not the most cost-effective bridge-making method, incremental launching is highly mechanized to save time. It’s also the preferred method of constructing multi-span post-tensioned bridges. Bridge piers are first created to help build sections of the superstructure. The balanced cantilever method also requires the creation of cast-in-place bridge piers to support precast pieces as they are built in place. Self-supporting bridges use this method to avoid the hassle of using scaffolding and other supports. This method is also great for irregular or busy work sites, difficult terrains, and environmentally critical areas. Cast-in-situ post-tensioned bridge construction produces complex and durable bridges with a demanding process. Steel strands are locked into place using concrete, reinforcement, and pre-determined tensile force. The durability and load carrying capacity infused into bridges constructed with this method can help create long-span bridges. Congested or busy highway bridges are repaired or replaced using the accelerated bridge construction method. The ABC method trades off its hefty price tag for the least amount of disruption to a community or road segment. Bridges used for replacement are constructed in advance. The old bridge is cut and transported away using self-propelled modular trailers that are also used to transfer the new bridge to the site. Expenses related to the method are brought back thanks to the quick project turnaround. Segmental bridges stress together precast segments created on or close to the superstructure’s construction site. 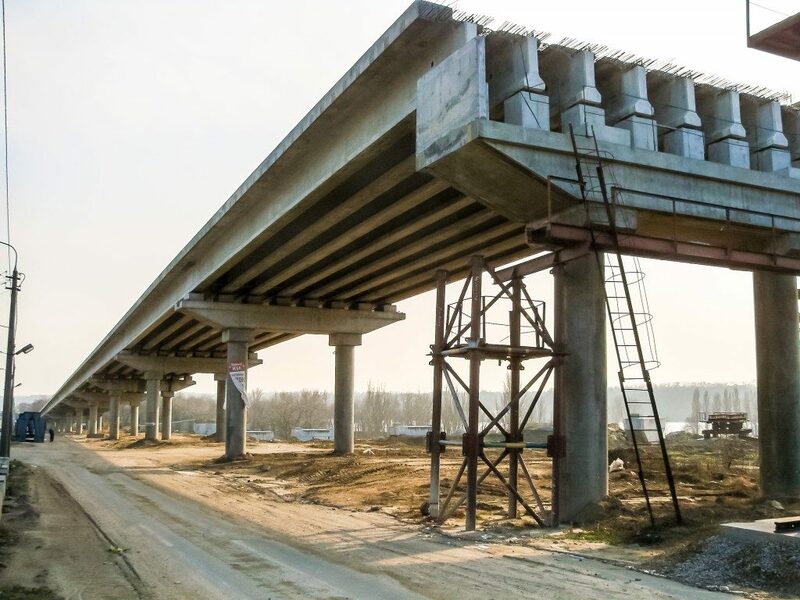 Unlike traditional bridge building methods, the segmental method of bridge construction is more economical and constructs over shorter sections. Support columns, false works, and decks are still built like cast-in-situ bridges. However, the superstructure built on the support towers, which are segmented, provide the base for building the deck, which is constructed one section at a time using self-propelled bridge layers. If a bridge is more than 300 meters long, cable-stayed construction is the preferred method. Steel and concrete are used for these bridges. Bridges constructed with this method makes extensive use of steel cables to hold up concrete spans between wide-gapped columns. Low load trailers carry deck segments and construction vehicles to the site. 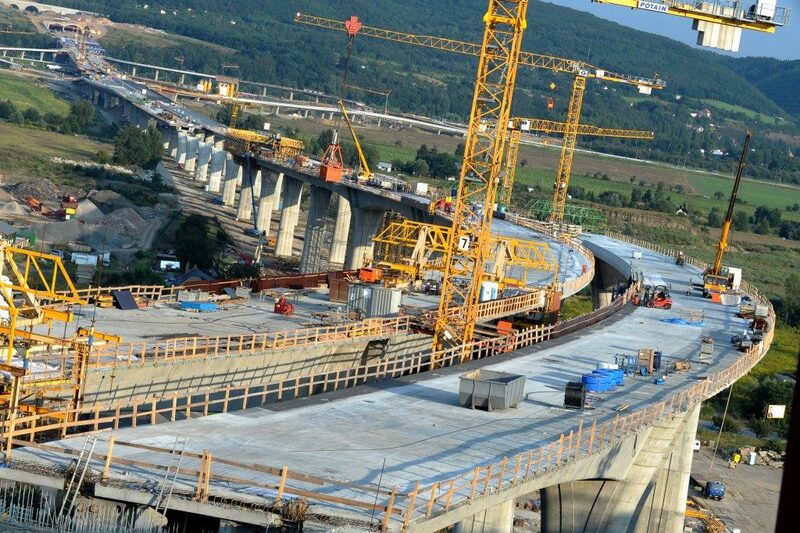 From there, concrete spans are formed on either side of the central tower or pylon where support cables will span from. These erection cables are then used to complete the central span of the bridge. A few famous bridges constructed using this method include the Pont de Normandie, Centennial Bridge, and the Brooklyn Bridge. Bridges have been constructed due to their sheer value to communities and the economy. Principles of bridge building are so valued that they have also been used in other fields.